Sound the fire alarm - there's a hot new flavor in town! Don't be too alarmed though, this pleasant flavor means no harm. You can play with this 'Fire' all you want, yet never get burned. 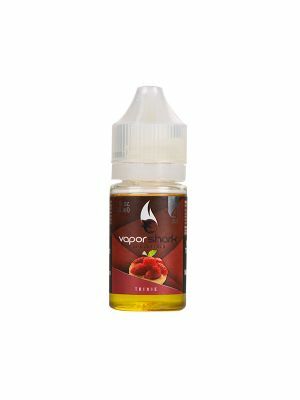 This flavor has a delightfully sweet inhale with a spicy and tingly exhale that will leave you loving its sting. You might even think to yourself, "Cinna-Man, that's sweet!" Want to add more spice in your life? Give yourself a fiery treat with Vapor Shark's Fire Ultra Premium E-Liquid! 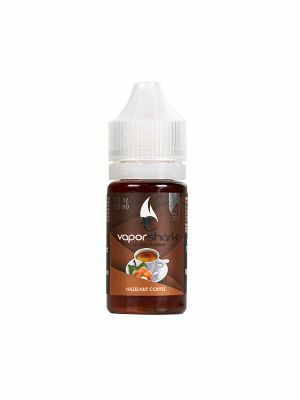 We've bottled the red hot taste of cinnamon to give you a sweet and spicy treat that will surely leave your taste buds tingling with every puff of your electronic cigarette. If you're one of those who just can't get enough of those intensely spicy cinnamon-flavored candies, this one-of-a-kind Candy Blend is just right for you. 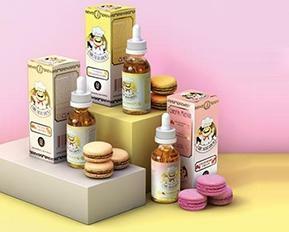 Simply take a hefty drag on your electronic cigarette to draw in the sweetness of this e-juice, then let yourself experience that pleasant tingling sensation in your mouth upon exhaling. Feel free to indulge on this sweet and spicy treat without worrying about getting a toothache. 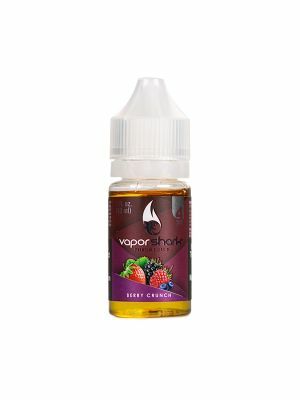 Our selection of candy-flavored e-liquid blends here at Vapor Shark® are not only crafted to satisfy your sweet tooth. 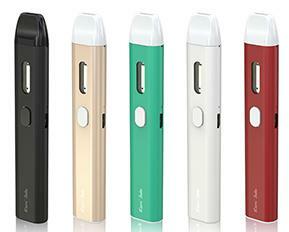 We've made sure to use only 100% American-made ingredients in each of our Ultra Premium E-Liquids. We've also put strict quality measures in place throughout our manufacturing process to ensure that our products deliver nicotine the safest and most satisfying way. Want more candy goodness to tease your palate? Try our Sour Apple, and Nurdz Menthol, and other candy-flavored e-liquid blends here at Vapor Shark! We also carry a wide array of other blends for you to explore. From fruity tropical blends to sweet, decadent delights, you'll never run out of things to try out among our selections. 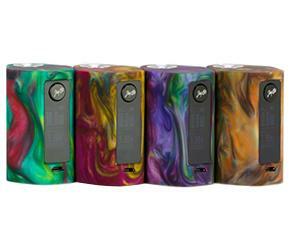 For any inquiries about our Fire Ultra Premium E-Liquid and other products, feel free to contact us by email or give us a call at 855-827-3669.